Nebraska dealership uses Clarivoy software tool to help sort through the marketing channels that customers take before visiting one of the group’s 20 locations. Omaha, Ne (October 11, 2018) – As customers swarm third-party vehicle shopping sites, dealerships often cast a wide net with their marketing dollars to make sure they aren’t missing out. A dealership group in the Great Plains has found a way to fine-tune that spending and emphasize the online channels where its customers are surfing. Since July 2017, Baxter Auto Group in Omaha, Neb., has been using a software tool that helps it sort through those marketing channels that customers take before visiting one of the group’s 20 locations in Nebraska, Kansas and Colorado. It has enabled the retailer, which sells about 40,000 vehicles annually, to maximize its marketing spend and cut costs. Data from a dealership’s customer relationship management system, which are often used to make such marketing decisions, can provide a limited view of what’s happening behind the scenes, said executives from Clarivoy, the Columbus, Ohio, digital marketing company behind the tool. In a typical CRM system, the first website a customer visits gets all the attribution credit, while Google Analytics places total attribution credit on the last touch point, they said. Clarivoy seeks to “connect the dots” using data from website traffic, plus email, phone and webchat leads. The software tracks the shoppers who fill out a lead form and those who browse anonymously online and issues a monthly report to dealerships. When Baxter began using the tool, 32 percent of the retailer’s CRM data came from sources that weren’t helpful in making marketing decisions — walk-ins or drive-by customers, for instance. 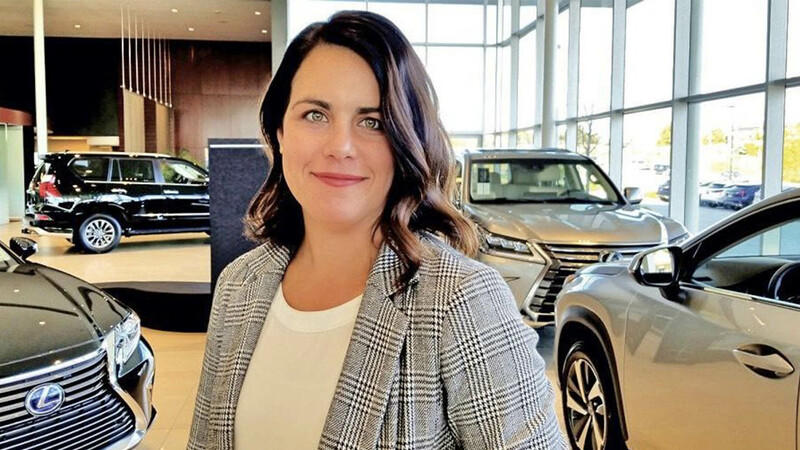 And 20 percent of the CRM data classified leads as being generated from the Internet — and the dealership group had no way of knowing which paid advertising channel brought those customers to its dealerships’ websites. Using the new tool, Baxter learned that Google searches provided a whopping 142 times more leads for the dealership group than managers had originally thought based on CRM data. Additionally, more leads came in from Cars.com and Facebook than the dealership group initially thought. In the Clarivoy report, lead generators are ranked by effectiveness….